. 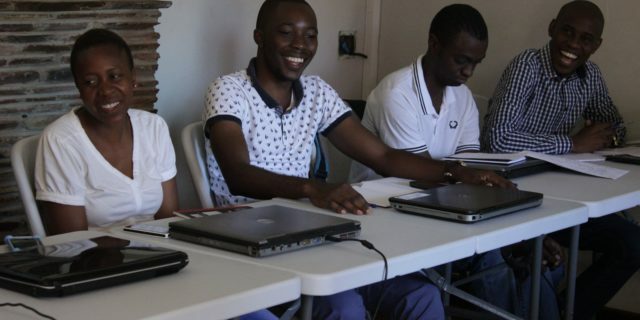 Together with our local partners CITE in Bulawayo and NewsDiggers in Lusaka, we will offer several courses in investigative journalism starting in September. 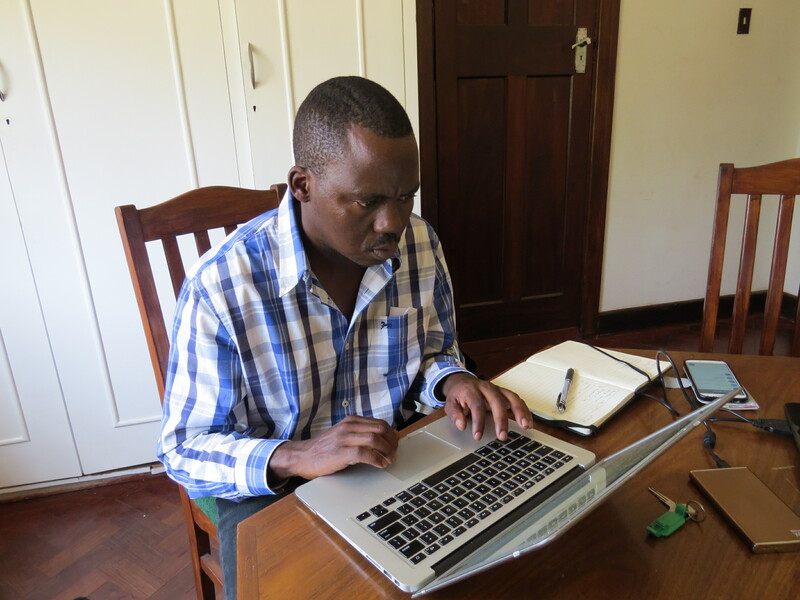 Zenzele Ndebele is the Director of the Center for Innovation and Technology in Bulawayo. The courses will take place in Bulawayo and Lusaka. The training will focus on factchecking methods and investigative research techniques. All courses consist of two attendance phases and an e-learning phase in the between. Please stay tuned for more details and on the application process.